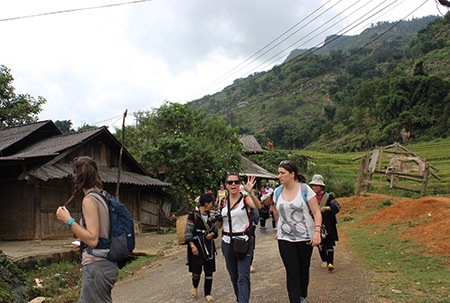 In this trip you will have opportunity to visit two remote villages of minority people in Sapa: Ta Phin and Mong Sen. Coming to these villages to visit Black Hmong and Red Dao ethnic minority people who live in the same village; Talking with them to know about their typical culture. 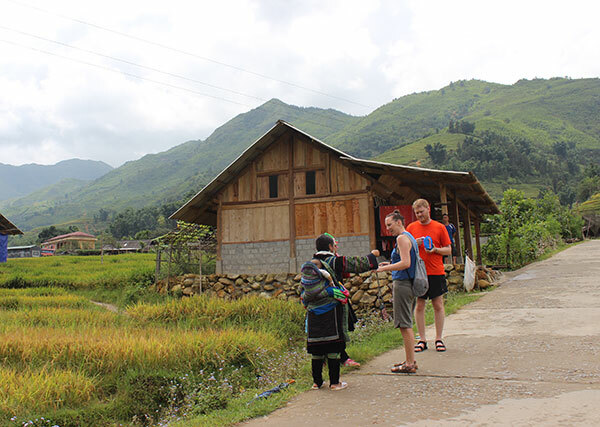 Met up at your hotel in Sapa by local guide and driver then travel by car downhill to Mong Sen where we starting a dirt trail through rice fields and villages. 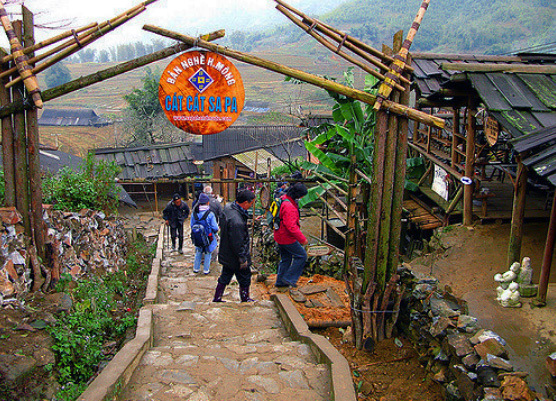 Enjoy spectacular view along the way. Your picnic lunch will be provided on spot. 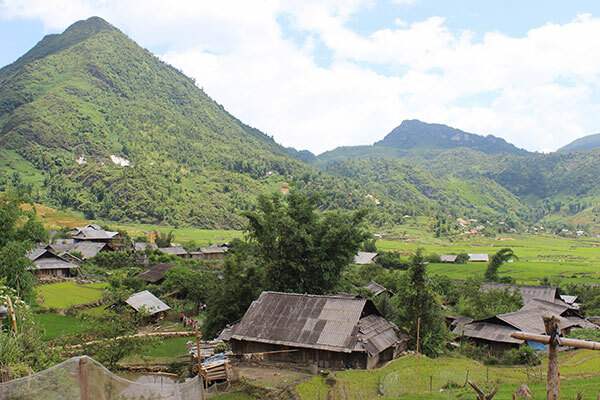 After lunch, we continue our trek downhill towards Ta Phin village inhabited by ed Dao and Black Hmong minorities. 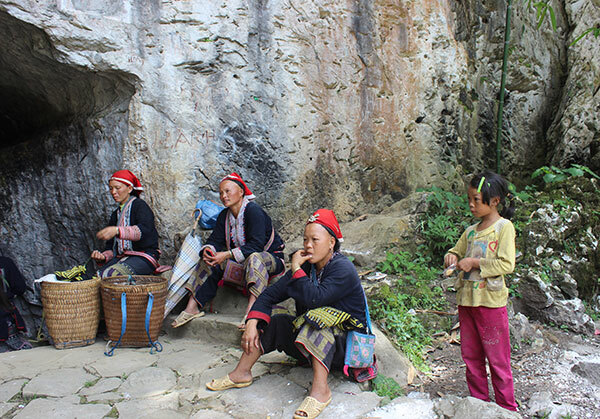 These are two largest ethnic groups living in Sapa area. 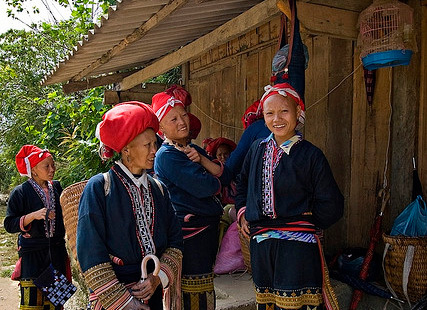 Stop by some house to meet local people and talk with them to understand their culture, customs and traditions. 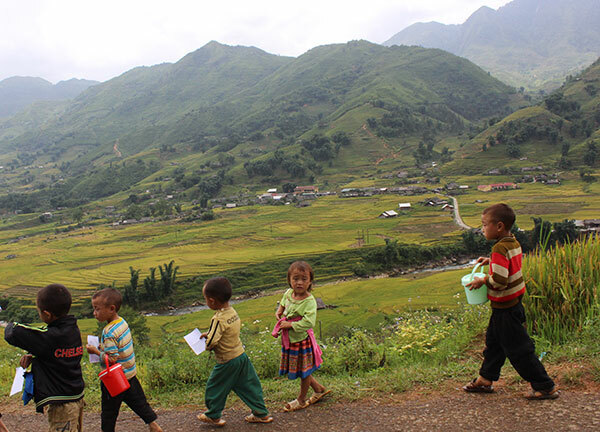 Late afternoon, we will trek back to to main road to get on our vehicle for the journey back to Sapa. End tour. Approx: 1-hour driving/ 4-5 hours walking/ 1-hour lunch.